so needed in today's world. information they contain (all except the last 3 links), I have referred to and quoted from Joan Carroll Cruz' book Prayers and Heavenly Promises - Compiled from Approved Sources and St. Louis de Montfort's classic book The Secret of the Rosary. 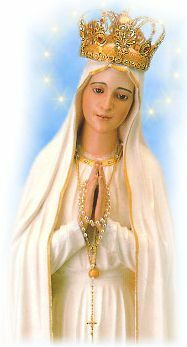 Also attributed to Rosary prayer are the following Spiritual, Mental, and Physical personal benefits!